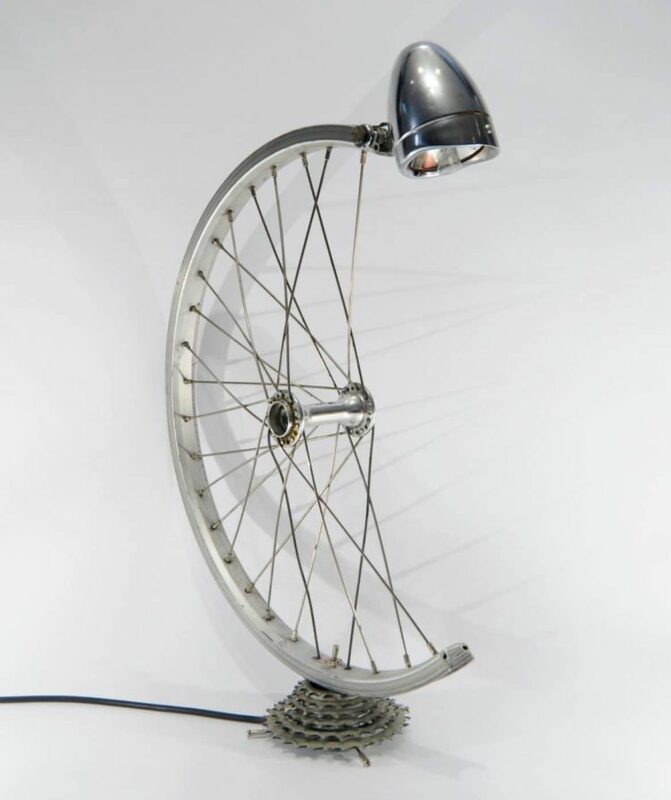 Really cute Bespoke Bicycle Desk Lamp made with a bicycle wheel and gears, with built-in on/off switch. 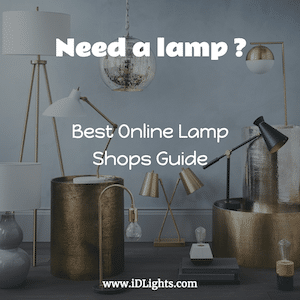 Equipped with E14 bulb fitting and standard plug socket. 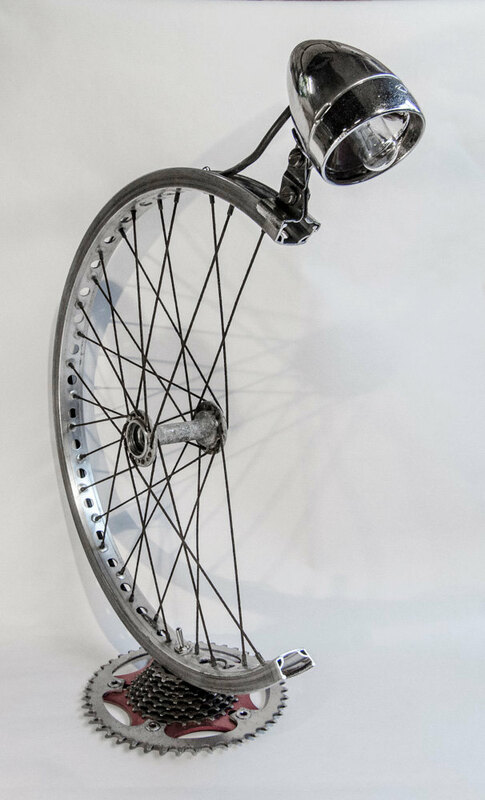 Any Size wheel optional and you can either use your own components which will have to be supplied.